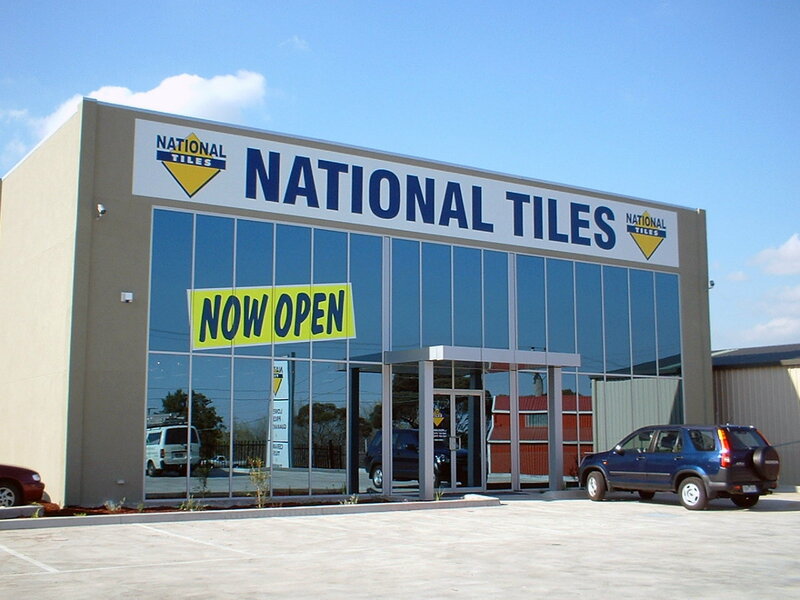 Create a professional image for your business with great factory signage from the team at Reed Signs! 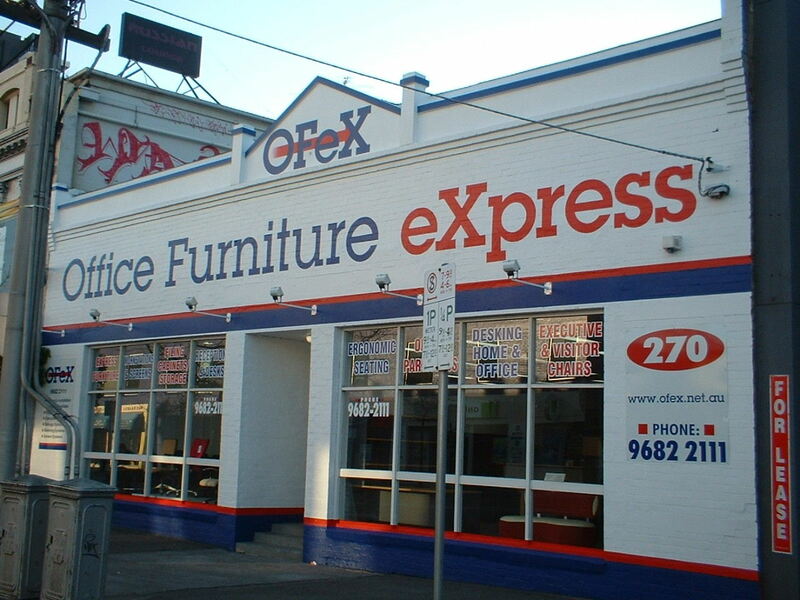 Since 1995, we have designed, manufactured and installed a wide variety of high quality factory and warehouse signs all over Melbourne. 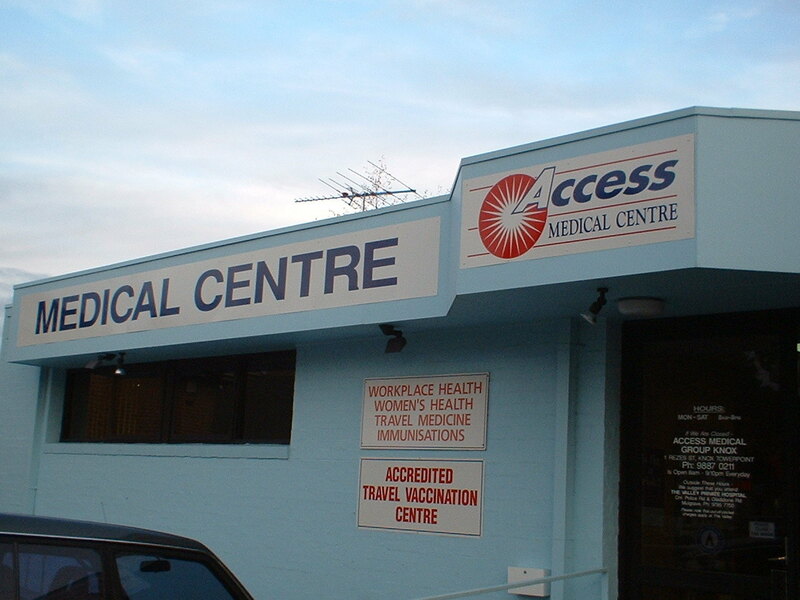 The most simple and inexpensive types of external signs are often made from Colorbond or Alumabond and installed to the building as required, however larger organisations may be better suited to a signage programme that utilizes laser-cut dimensional letters as this style of signage creates a more ‘corporate’ style look. 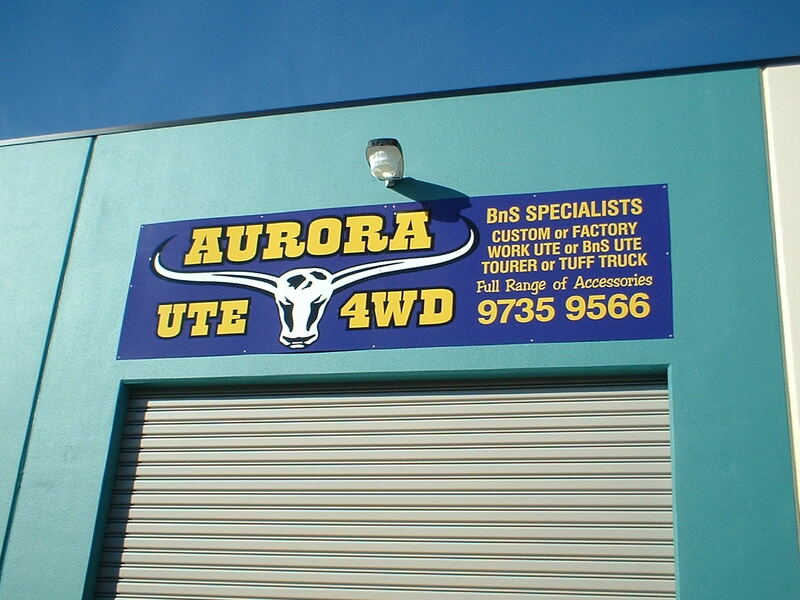 On some projects we actually use traditional signwriting techniques to hand paint directly onto the building. Depending on the layout and design requirements, this method could possibly prove to be more affordable and better suited to your budget. 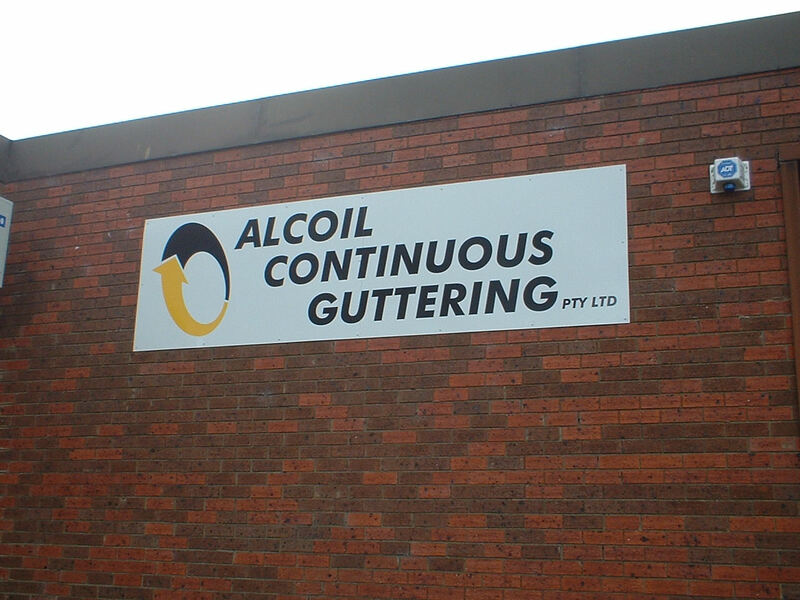 Factory signage is a core part of our business and our experienced staff can advise you of what option is best for you. 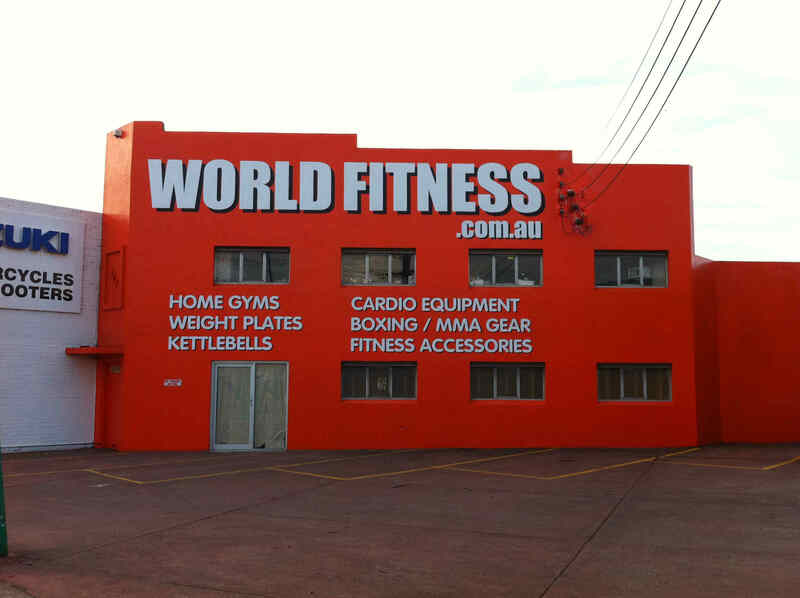 We recognize the importance of implementing and maintaining a high quality professional image to the market place, and our quality finished products mean you can rest assured that your factory and warehouse signs will keep looking great for many years. 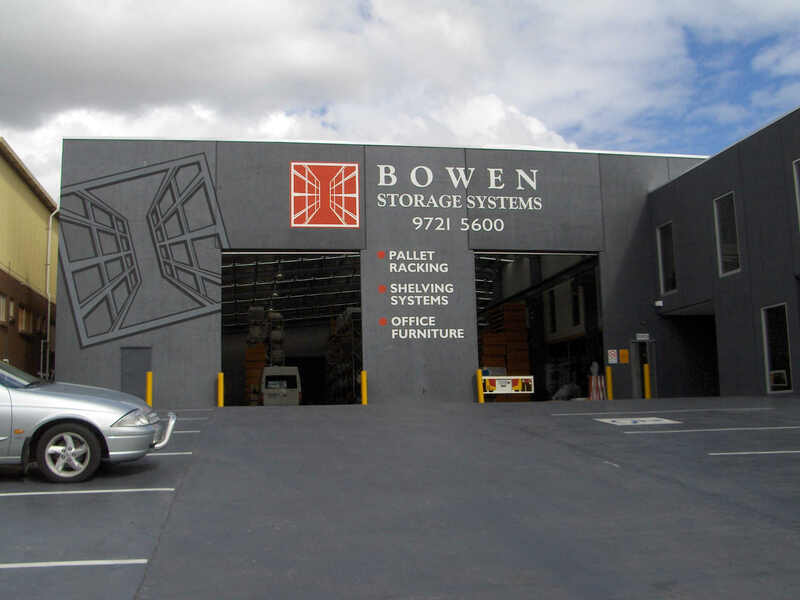 Our trained signage specialists listen to the requirements of our clients and our friendly staff will work with you every step of the way to ensure your warehouse signs and/or factory signage project is completed to an extremely high standard and with no hassles.